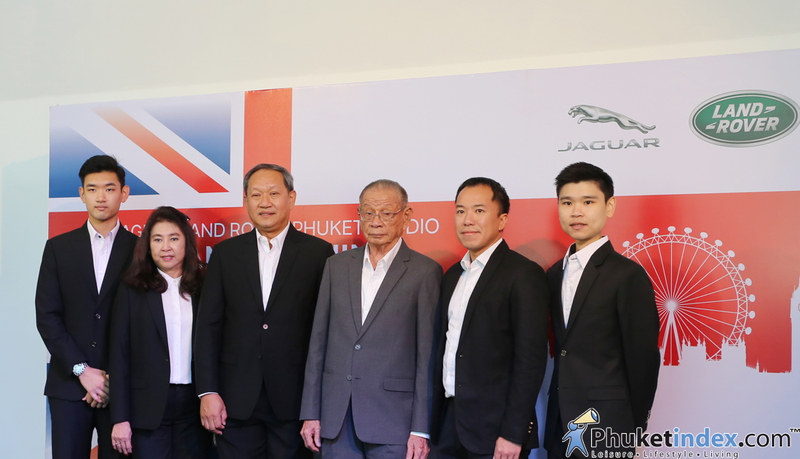 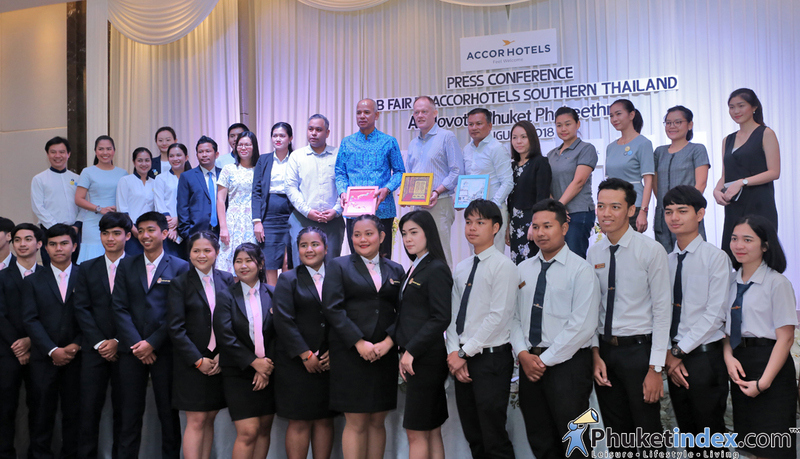 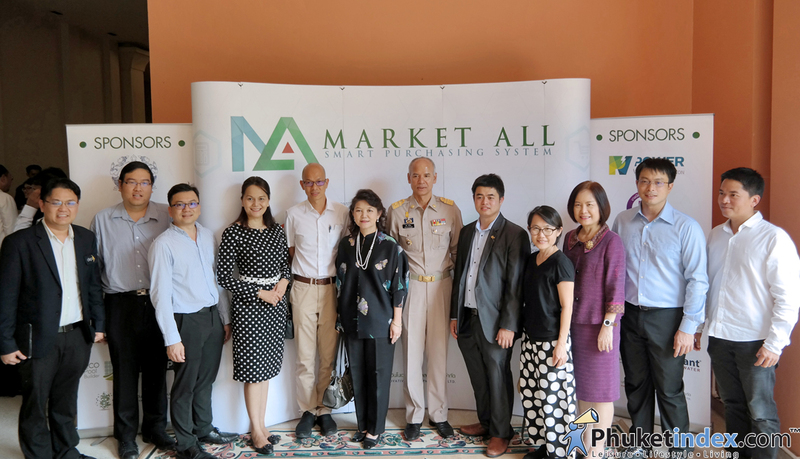 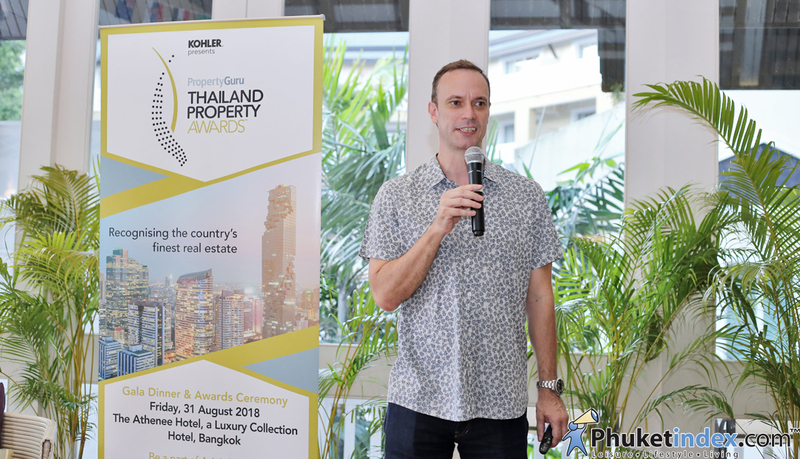 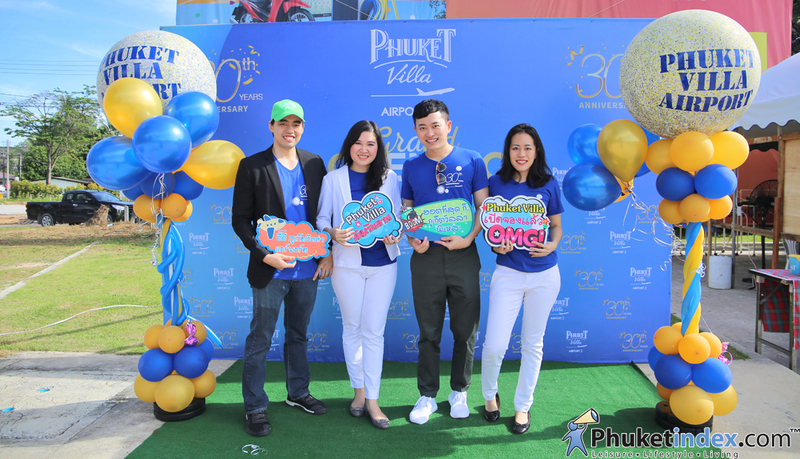 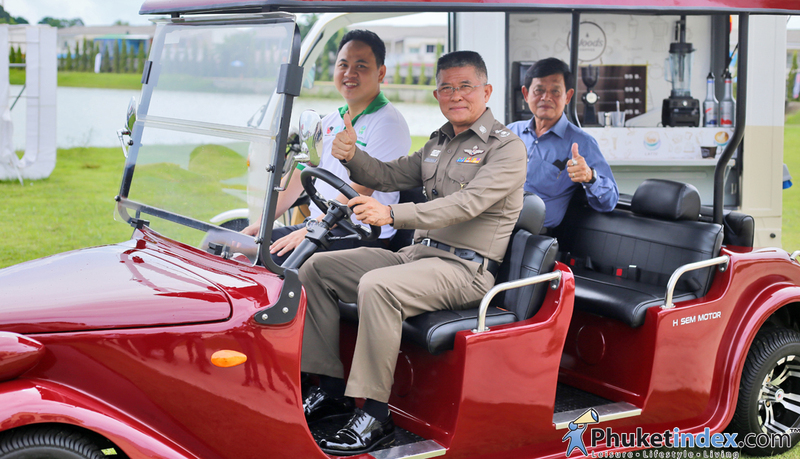 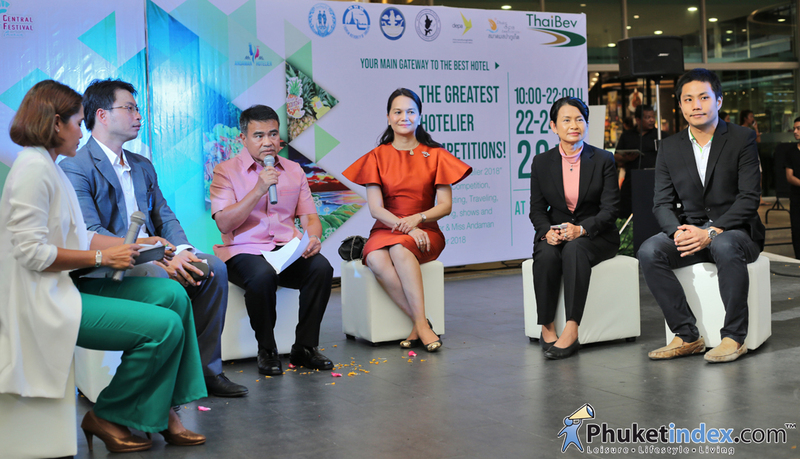 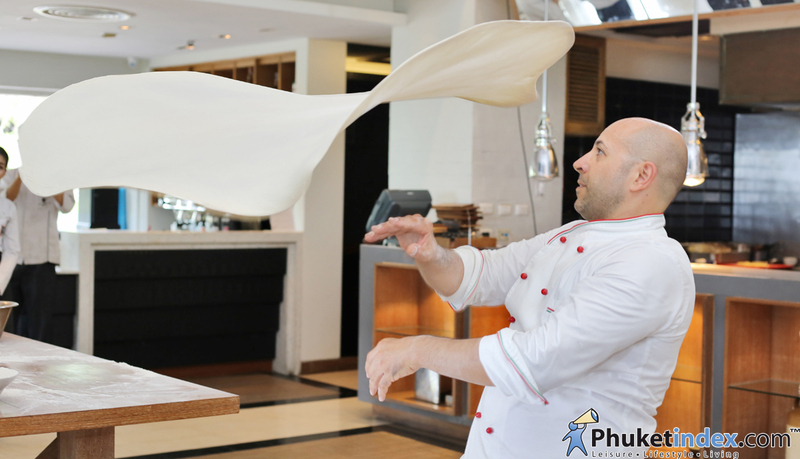 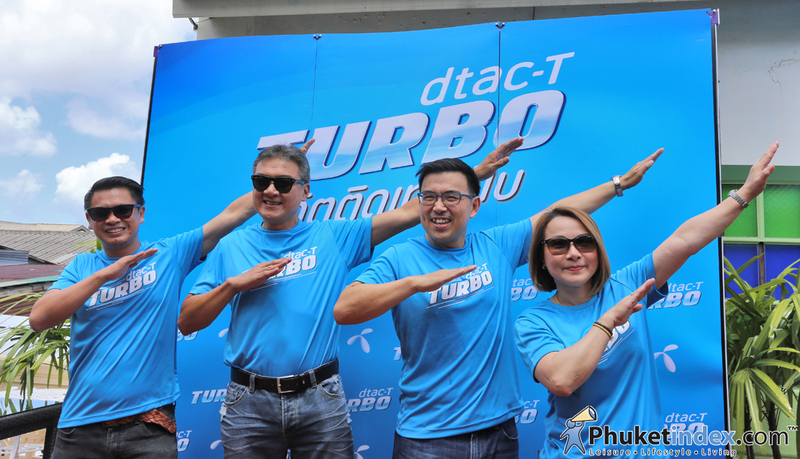 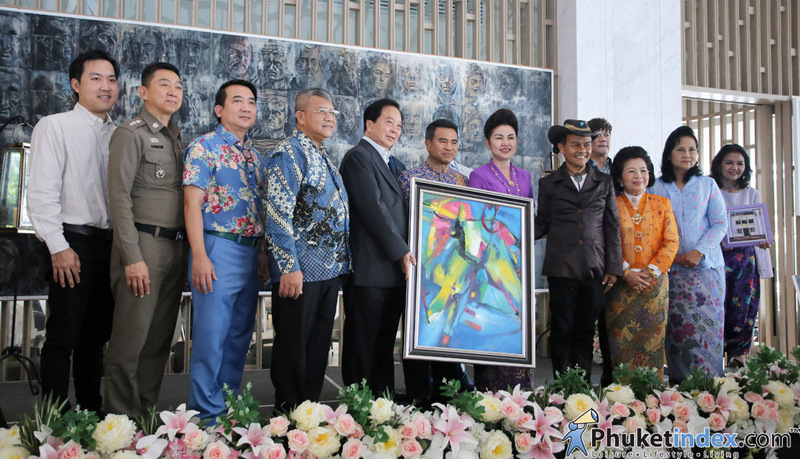 huket Villa held an event “Grand Opening – Phuket Villa Airport 2”. 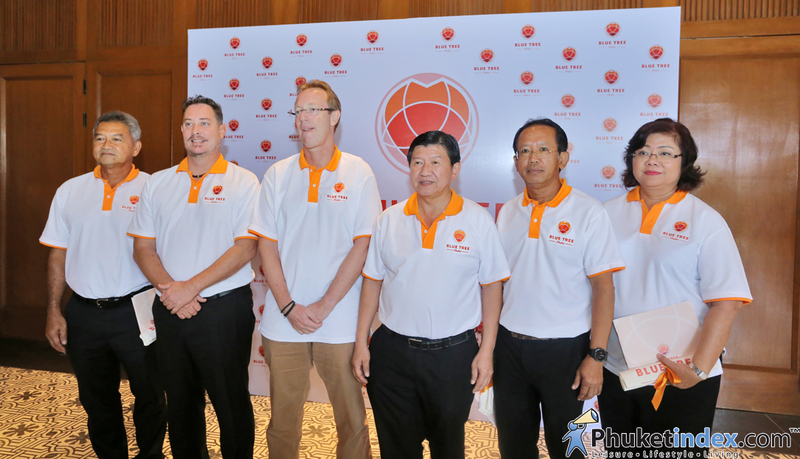 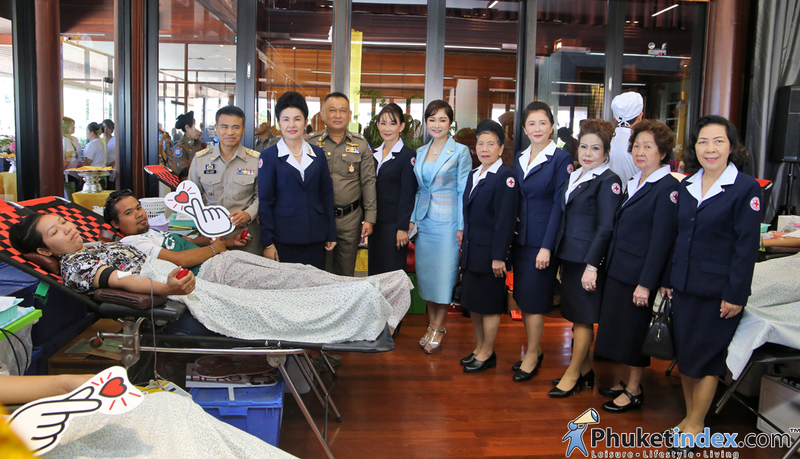 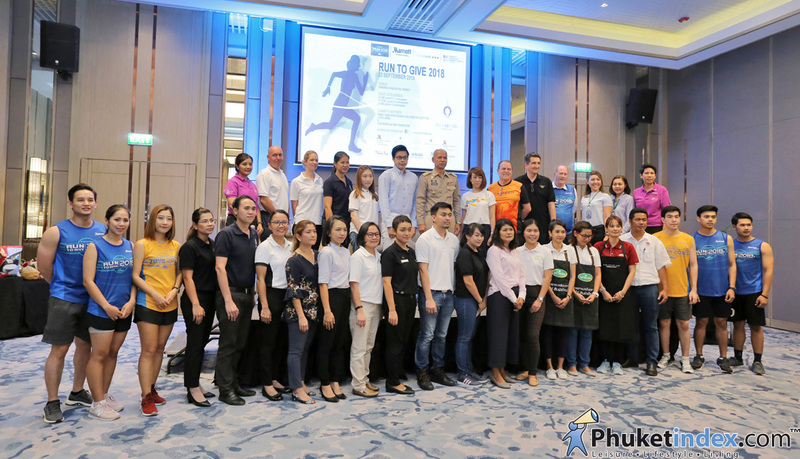 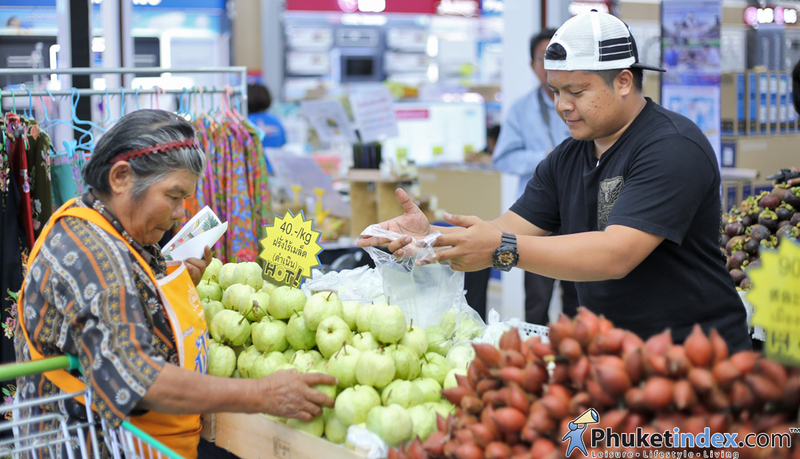 Phuket had an event “Blood Donation” at The Plaza Surin Phuket. 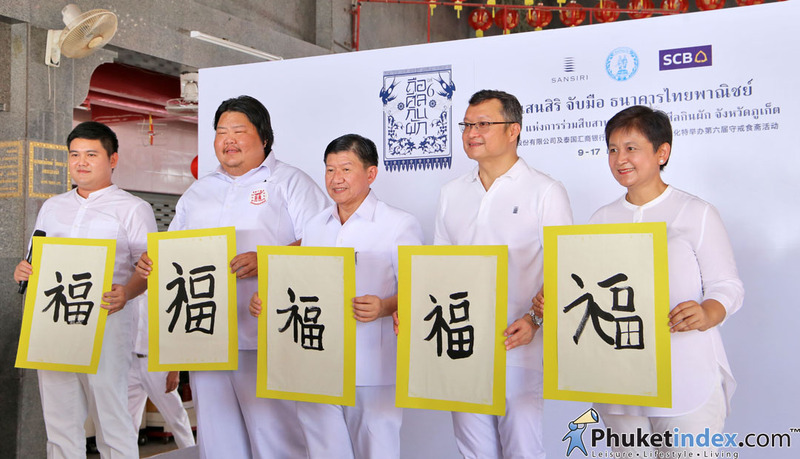 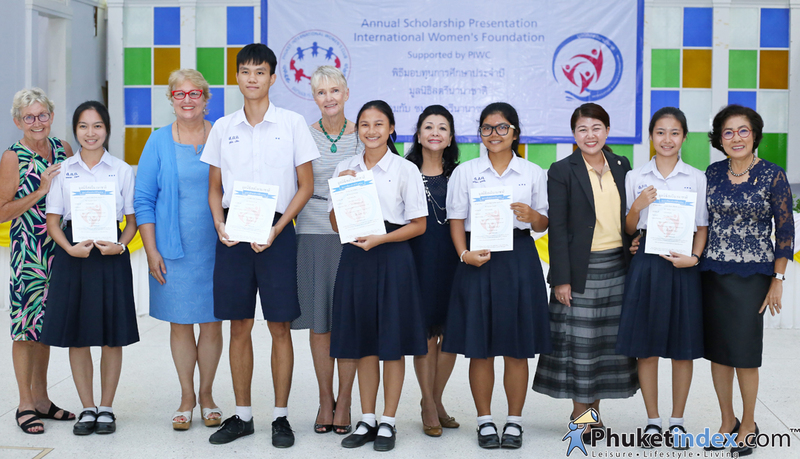 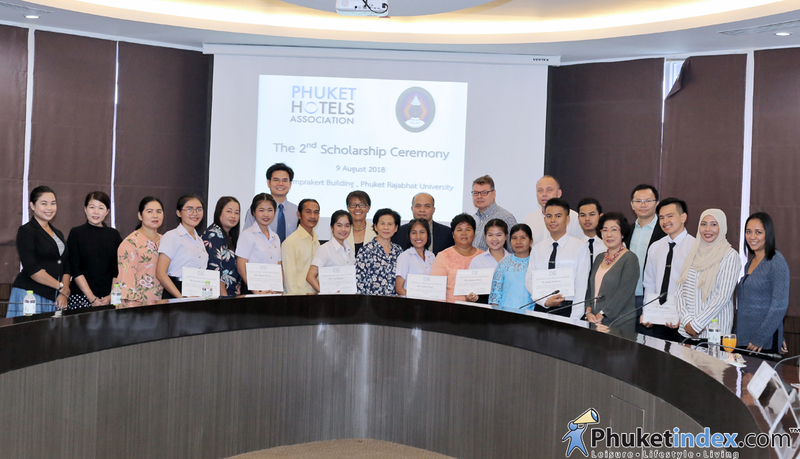 Phuket had an event “PIWC – Scholarship Ceremony” at Satree Phuket Hight School. 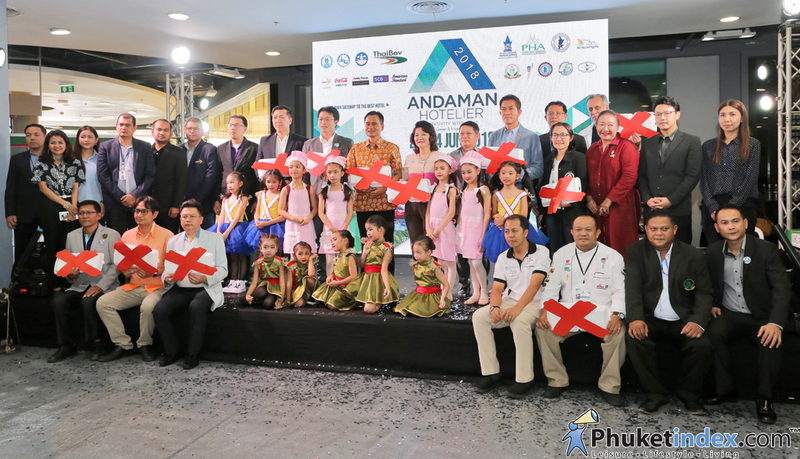 Phuket had an event Press conference “Phuket Harmony World Puppet 2018” at Limelight Avenue Phuket. 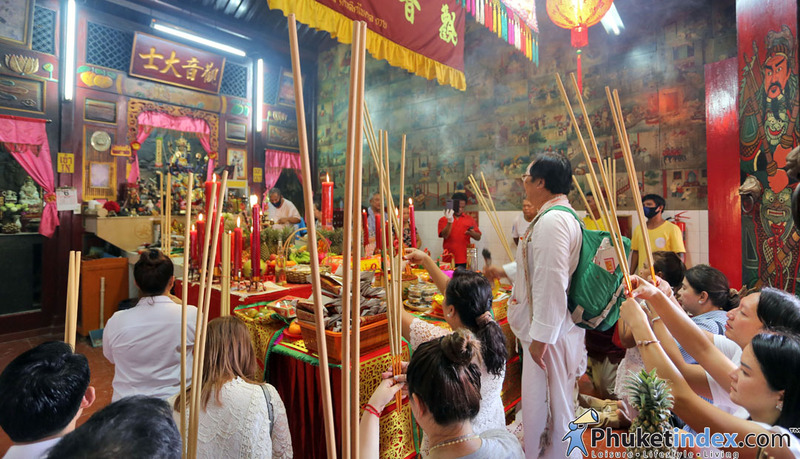 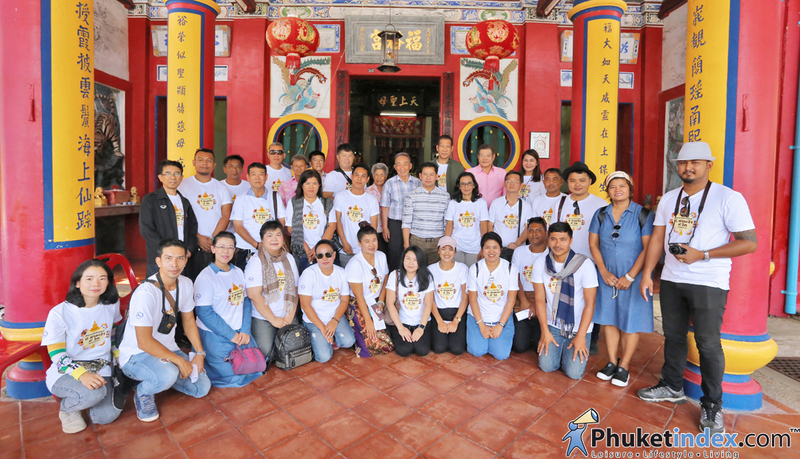 Phuketindex.com had join fam-trip “8 Shrines and 9 Temples” with TAT Phang Nga Office. 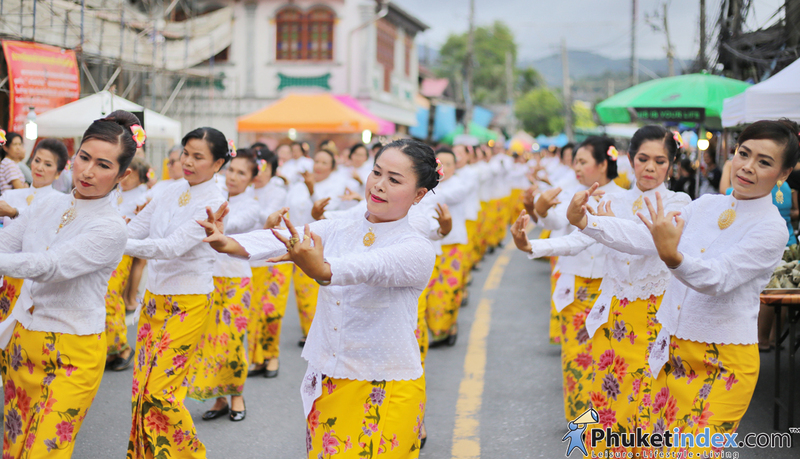 On first day there are 8 places to visit; 3 places in Muang Phang Nga and 5 places in Takuapa district.